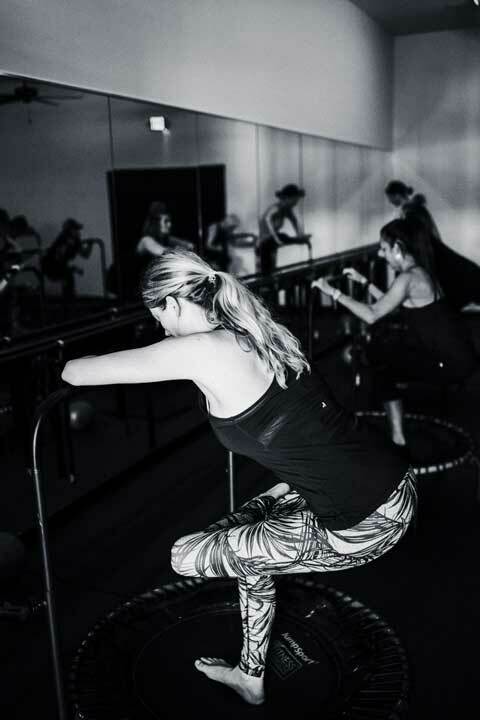 This class fuses elements of Yoga and Barre into one session. 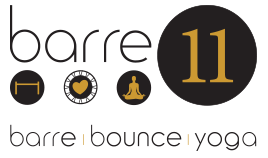 It combines the fluidity of movement with breath in the Yoga Sun Salutations with the precision and control of Barre. It streamlines coordination, flexibility, and strength into one hour. You will leave feeling balanced and centered!